One of the world's oldest cruise lines, P&O Cruises operated the very first commercial passenger ships in the world back in the early 19th century. P&O has remained one of the most recognised cruise lines in the world and is an award-winning global cruise line. Cruising to exotic destinations around the world, P&O Cruises is synonymous with a quality cruise experience. An adults only ship, the Arcadia features stylish interiors and a true sense of indulgence. Sophistication at its best, the ship features more than 3,000 works of art and signature exterior glass-fronted lifts. 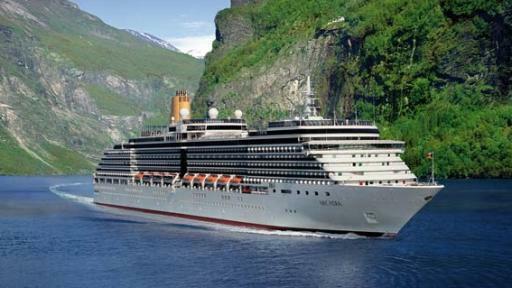 Onboard facilities include the Palladium theatre, incredible day spa, piano bar and more.